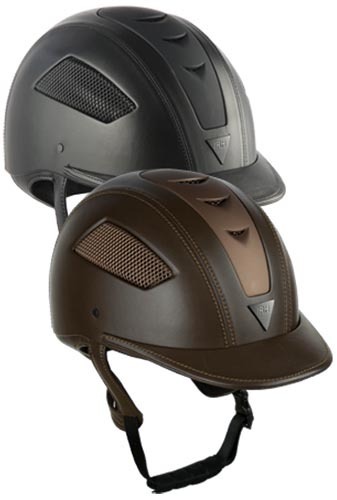 Current fashion meets advanced functionality! 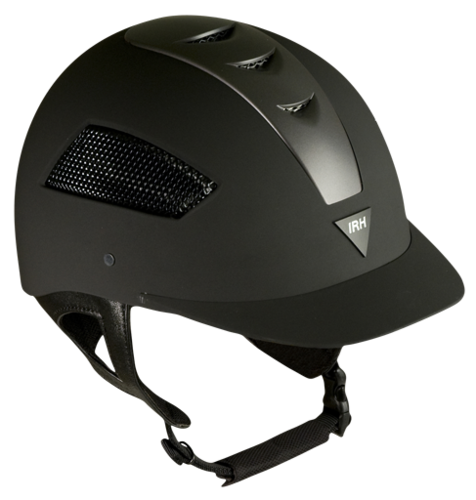 Our new IR4G helmet with matte finish combines the latest design you want with the superior comfort you need. 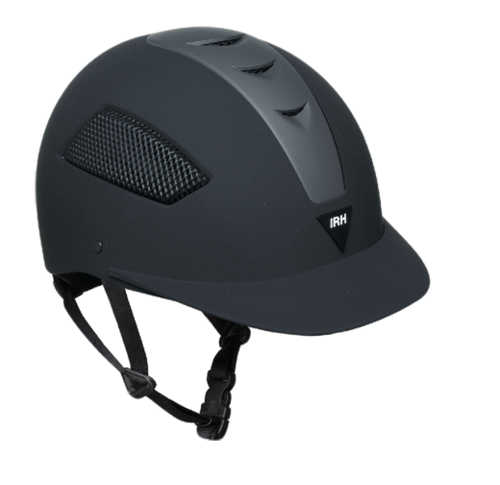 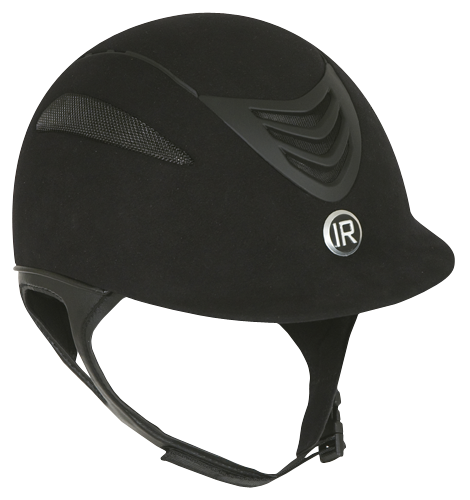 Whether you’re in the show ring or schooling, this front, rear and side-ventilated helmet will keep you feeling cool, while the IRG4’s styling will keep you looking your best. 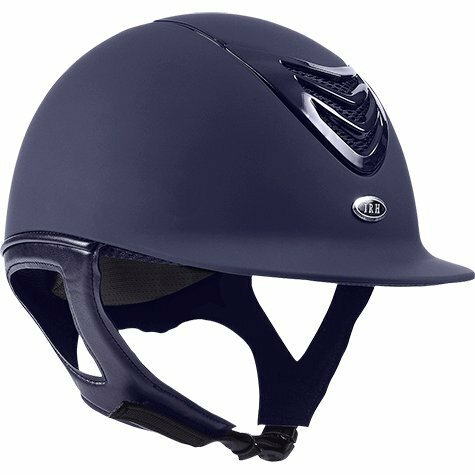 The comfortable chinstrap features a quick-release, easy-adjust Velcro closure and the IRG4’s moisture wicking, removable liner is machine washable. 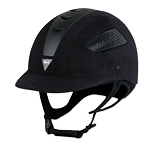 Learn more about sizing click here.